Dennis is the General Manager of AJM Transport in Newcastle overseeing 150 pieces of equipment and 100 staff members. Dennis has been involved in the transport industry for 23 years, ever since he left school at age 16 to pursue an apprenticeship and work his way through the ranks to become Fleet Maintenance Manager at age 20. 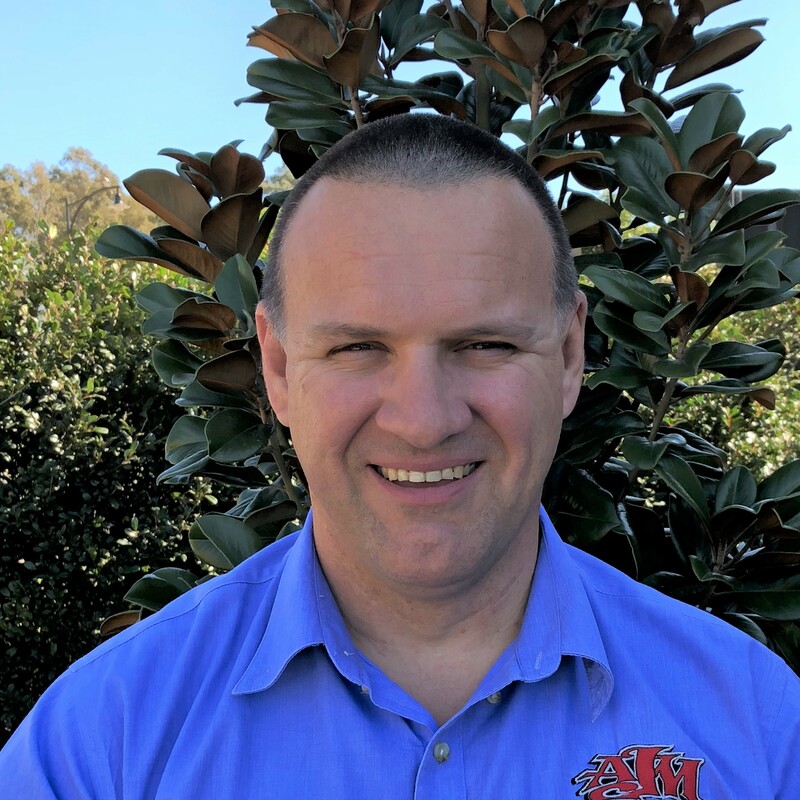 Throughout his career Dennis has worked in a range of roles across multiple transport sectors including interstate transport, civil and construction, and waste and mining. Dennis is also a longstanding member of the ATA Industry Technical Council, joining the council 15 years ago.